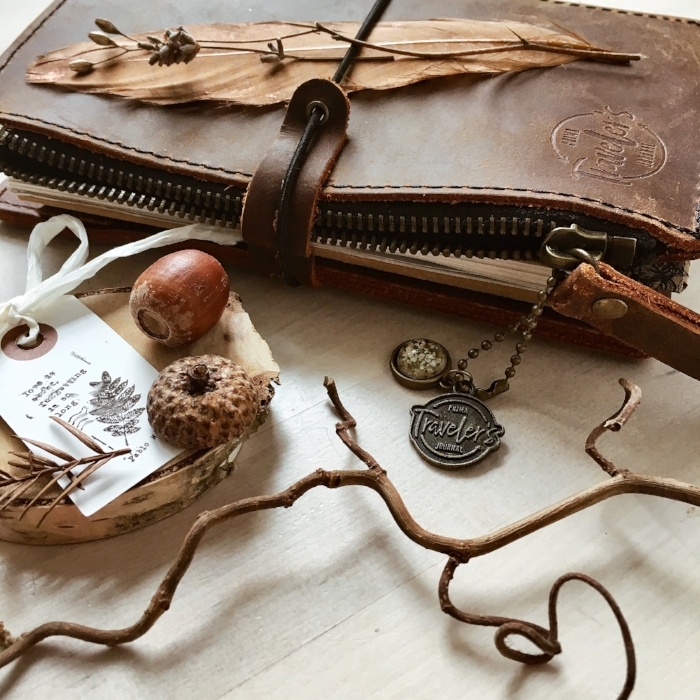 Tina is loving her rust brown genuine leather travelers journal and has been able to use it in many ways such as stamping and watercoloring. 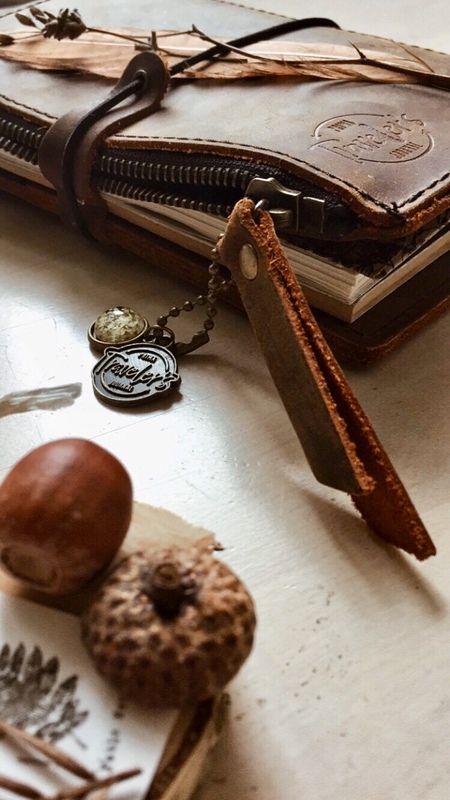 There's no better place to keep your plans, memories, craft and express your self than in a travelers journal. 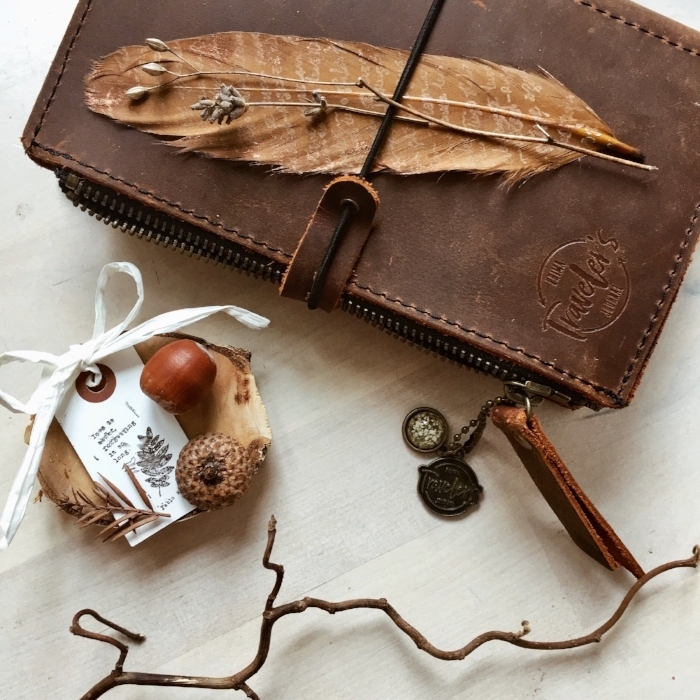 This genuine leather journal features a leather that smells amazing, ages beautifully with use and time and allows your marks to show, allowing you to have one of a kind journal that showcases your adventures and travelers. To see more inspirational projects and pictures from Tina make sure to follow her on her Instagram @thepapervoyager.